Verona is our home, one built upon the sweat of those under this noble house, but it is upon us all to make the city strong once more. 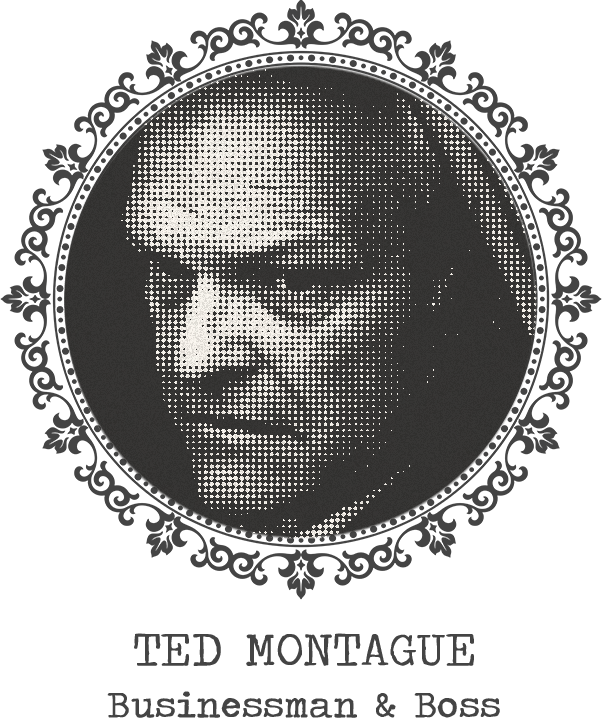 The great house of Montague must show strength through action. 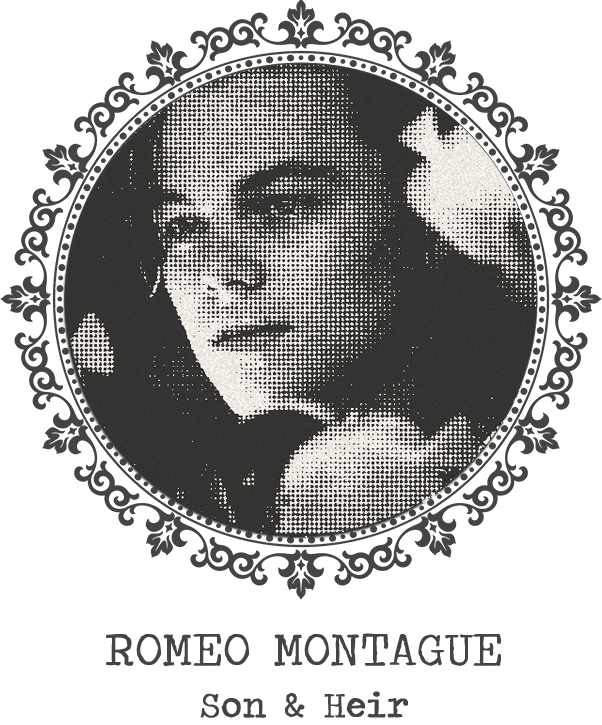 We must meet our Capulet rivals to make peace. This fighting must end, so let us instead turn rivalry to revelry. Be bold. Be proud. 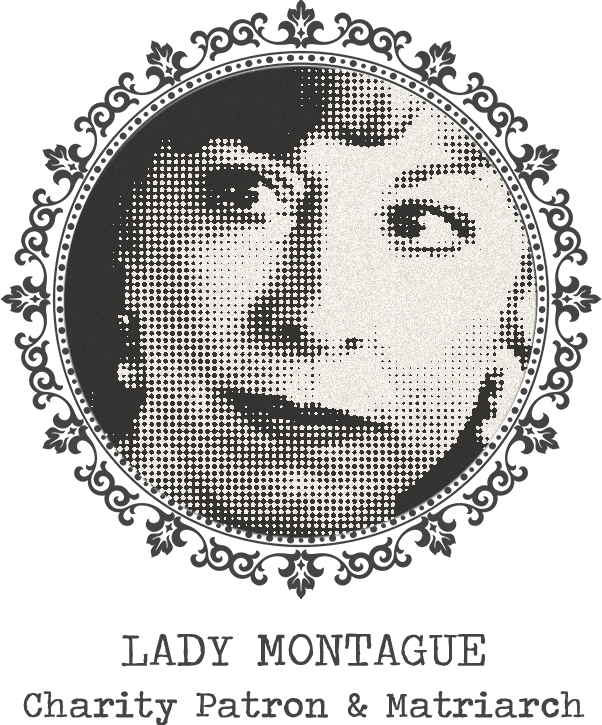 And do good in the name of Montague! Verona’s most notorious Montague mob. 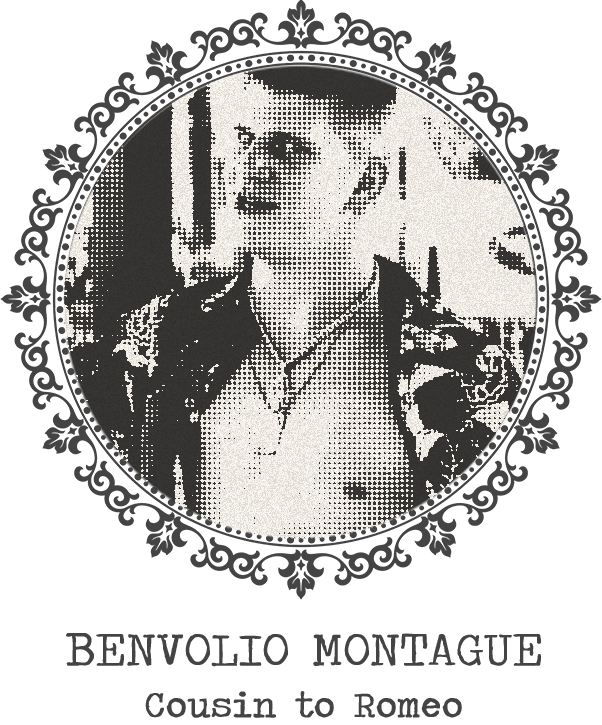 Led by the charismatic Benvolio. Backbone of the Montague organization, with fast fingers handling the hottest goods, people and property. Masters of alibi, they leave the VBPD chasing ghosts. 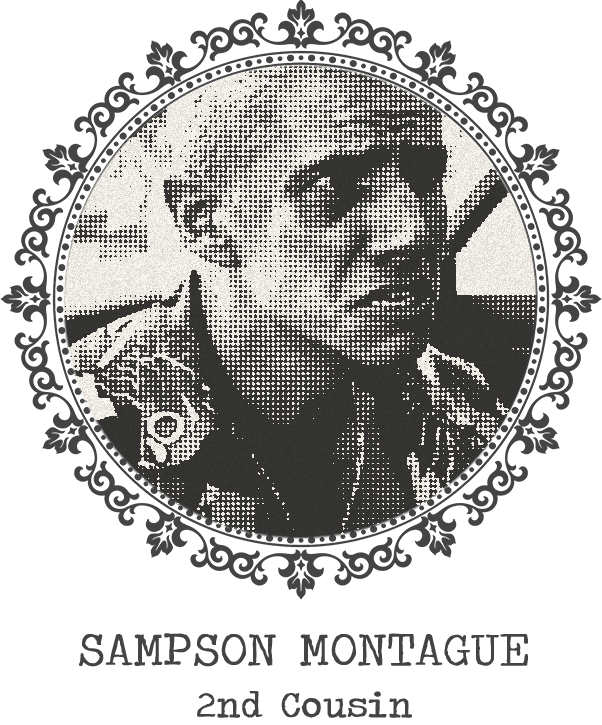 The Montague Tempests are a villainous cabal of criminals following Sampson. Spying for knowledge and recruits to turn. Breezing in and riding roughshod over rules: expect a Tempest to give no mercy to any enemy at any hour. 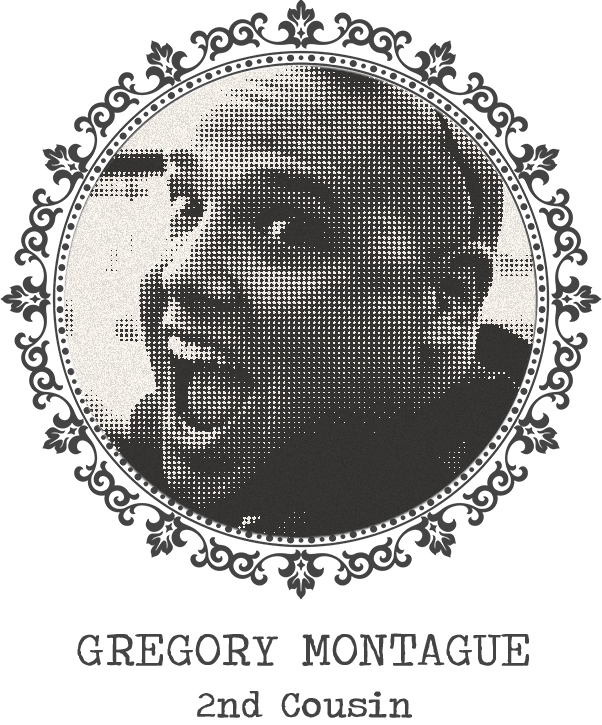 The Midnight Sinners are led by Gregory. Wearing dark glasses, they are experts in surveillance and shoring up the Montague turf. Others are adept at offering “protection” to beleaguered local traders and shopkeepers. With Balthazar, at their head, the young Vipers pull the strings of intrigue that underpin Verona. With their graffiti tags and fly-posters across the city, the Vipers with sharp tongue are masters of misinformation.